Blush is one of the first makeup products many of us ever get our hands on. All it took was a quickly stolen swipe of Mom's bright pink powder for us to see ourselves as glamorous adults, and we've been into blush ever since (or I have, at least). It's no wonder we love the stuff. "Blush can be the easiest way to refresh, refine, and add life to the dullest of complexions," says Natalie Gregor, Benefit's education director. "Blush is the quickest and easiest way to fake the look of health." That is if you know what you're doing. You'd think after all these years of applying blush we'd have our technique down pat. But according to Gregor as well as a few other top makeup artists, most women are guilty of a few sneaky blush blunders that can actually end up throwing off our entire makeup look. Selecting the wrong blush for your skin tone and applying it in the wrong place can undo all your other hard work. Luckily, our experts are here to help. Do you make any of these common blush mistakes? Keep scrolling to see nine things you should never do with your blush (and what you should do instead)! All of our artists agree: One of the most widespread blush mistakes is placing the product without paying attention to what will be most flattering on your face shape. "It's important to keep in mind your individual facial proportions so that the color you apply flatters them," says Honey makeup artist Suzy Gerstein. Follow this guide according to celebrity makeup artist Min Min Ma: "For ladies with an oval face shape, apply blush to the apples of the cheeks in upward swipes. For round faces, wear the blush along the cheekbones to create a natural looking contour. For heart-shaped faces, apply blush right under the apples of the cheeks. And for square-shaped faces, focus the blush right on the apples of the cheeks." Learn more about how blush placement can alter your face shape with this visual guide! Just because you're attracted to a color in the pan doesn't mean it will look best on your skin. For example, "Shimmery or sparkly blushes are not for everyone," says Ma. "If you have acne-prone skin or skin with larger pores, you might want to opt for a matte textured blush such as Nars Blush in Exhibit A ($30). Anything shimmery will accentuate the skin's irregularities, making them more prominent than they really are." That's not all that can go wrong. "If a color is too tawny or orange it can look garish," says Gerstein. "If it's too neutral it may go ashy on darker skin tones or wash out paler complexions. Sometimes, a shade that looks scary in the compact can actually mimic a natural flush the best." So how can we avoid all this? Generally, Gregor says that fair skin tones should go for cool, neutral, or light peachy hues. Medium complexions should choose rosy-pink shades and deeper peaches. And dark skin tones should reach for colorful hues, like deep peaches and roses and reddish-purple shades. 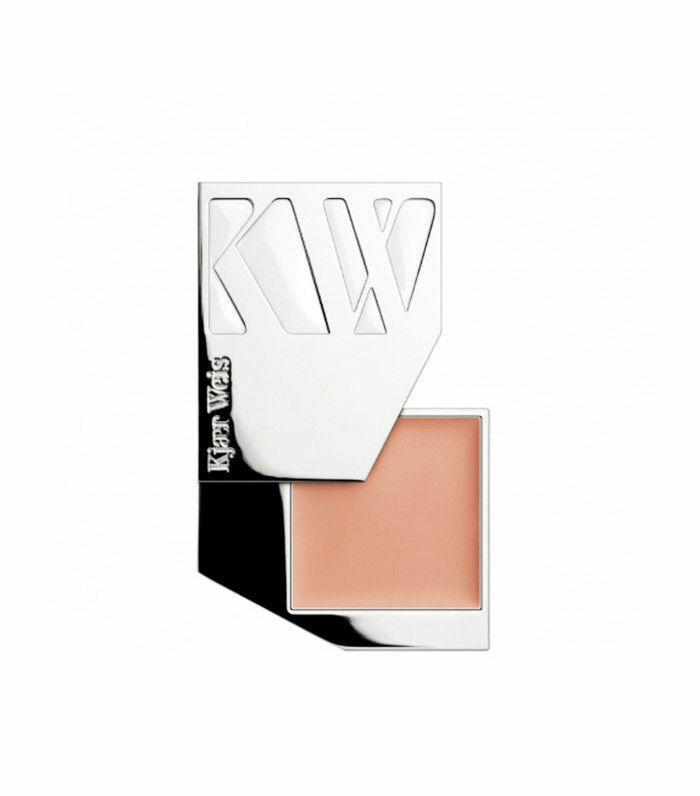 As for products, Gerstein recommends blushes by Ritual de Fille and Kjaer Weis. "They make some of my favorite cream blushes that blend like a dream and look so flattering on a multitude of complexions," she says. We're also fans of Benefit Benetint ($30) for a subtle wash of color. This can lead to your blush slipping right off. "If you apply powder blush without a base you might be reapplying it throughout the day, especially if you have oily skin," says Kristine Cruz, a senior makeup artist at Antonio Prieto Salon. "Use a primer before you apply powder blush for longevity." 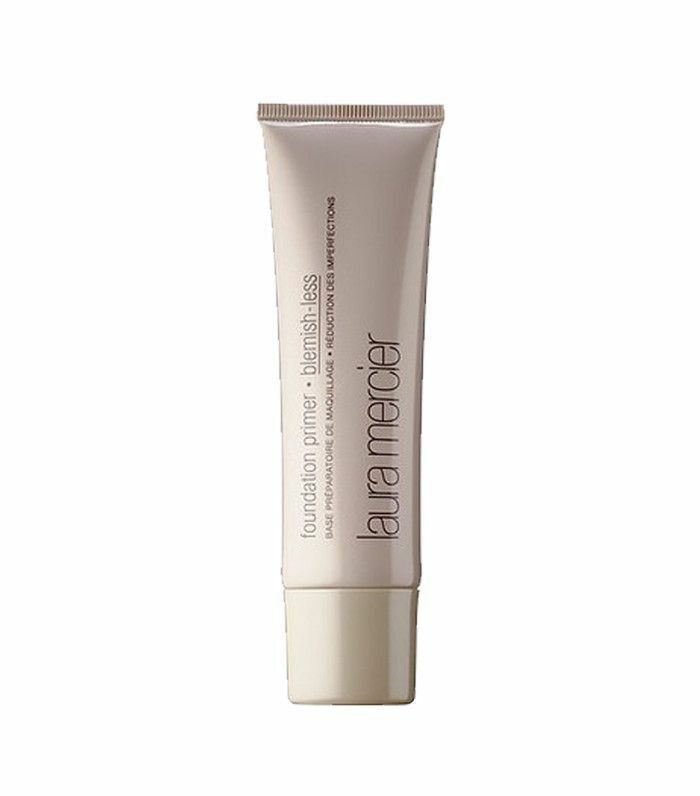 Ma recommends Laura Mercier Foundation Primer Blemish-Less ($36). "Wearing blush brightens and 'wakes up' the face, but over-applying has the opposite effect," says Ma. "Just like plucking eyebrows or choosing the right shade of foundation, I recommend applying your blush in natural daylight. This way you can see just how a little dab of color here and there can go a long way." If you're using powder, also be sure to tap off the excess from your brush before applying, so the color doesn't look heavy or uneven. "Don't forget to tap the brush and be light with your hand and use small strokes," says Cruz. "You can always build color." Maybe you've used the same powder blush for years, but if you have a dry skin type, it might not be your best option. 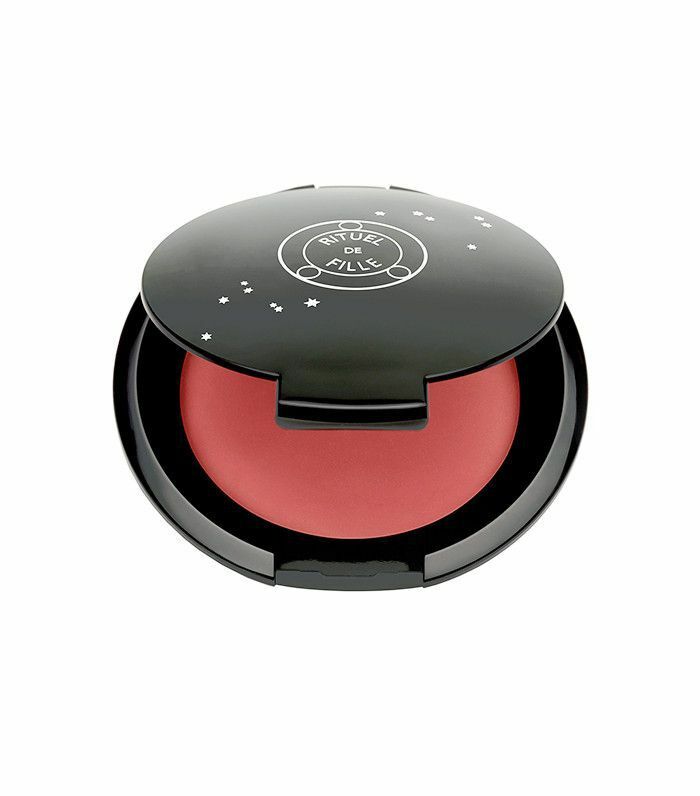 "I really am a huge proponent of cream blush," Gerstein says. "If your skin is dry or dehydrated, a powder blush formula tends to just sit on top of your skin and look chalky and unflattering, whereas a moisture-rich formula like RMS Lip2Cheek is your friend because it will add a dewy radiance to your skin." If you have oily skin, a powder formula like Hourglass Ambient Lighting Blush ($38) will probably work best. A brush that's too big will fling red and pink color where you don't want it. "Blush is meant for the cheeks; let's try to stay in the cheek lines," says Cruz. "Makeup brushes are specifically made to target certain areas of the face. 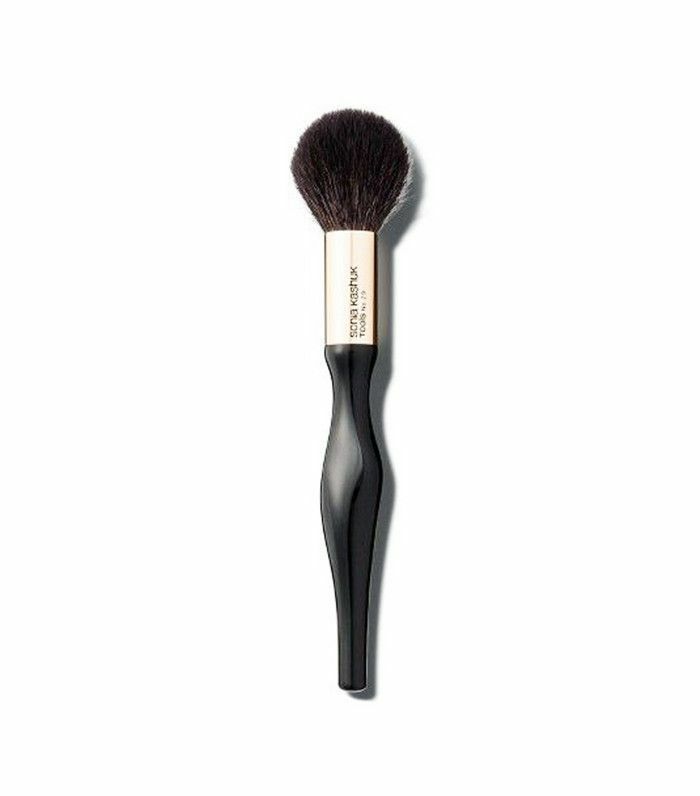 For defined cheeks, choose a brush specifically meant for blush application." I have definitely been guilty of this. "As a basic rule with blush, we never want to see lines or edges of where color begins and ends," explains Robert Greene, Honey makeup artist. "The goal is to look like the color comes from within," says Gerstein. To achieve a flawless blend with powder, Greene suggests having two brushes on hand: one to apply and one to blend. "Work your blending brush in soft circular motions around the edges of your blush for a soft seamless finish," he says. For cream formulas, Gerstein says to blend the edges with a damp Beautyblender, dipped in a bit of Tinted Moisturizer, like Nars Pure Radiant Tinted Moisturizer ($44). Here's one that's often overlooked. "Powder blush will not blend well over wet foundation," says Cruz. "We don't have all the time in the world to wait until the foundation dries, but take a minute, and it will be worth the wait." 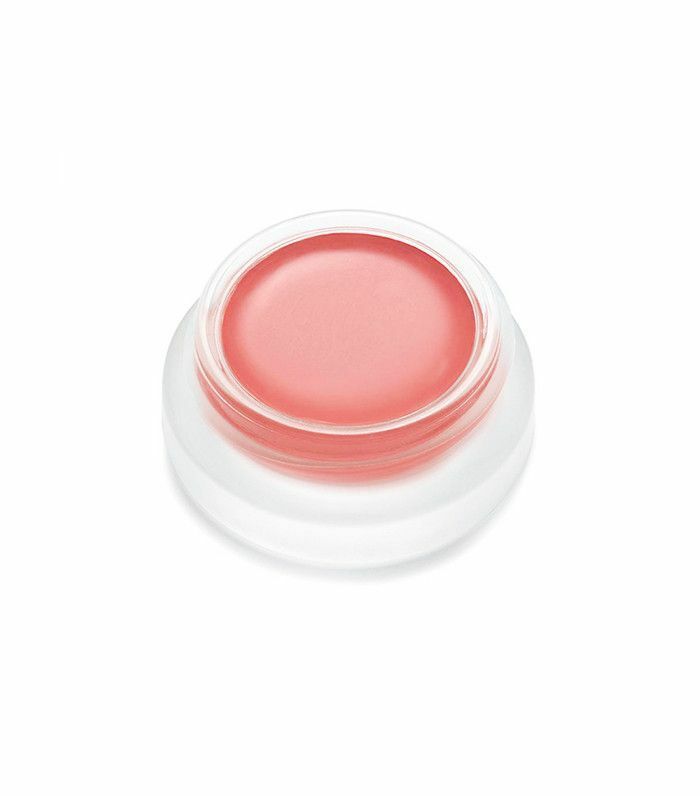 It sounds like the right technique, but our makeup artists agree that your fingers are the best tools for cream blush. "Applying cream blush with a makeup brush can leave your blush looking heavy," says Cruz. Instead, use your index finger to apply the cream blush to the apples of your cheeks and blend with bigger and bigger circular motions. If you want to soften the color afterward, that's when you can go in with a clean brush and continue blending the color outward. Now that you know how to wield it the right way, shop the world's most flattering blushes for every skin tone!